Many older LGBTQ adults face unique barriers as they age. In addition to the same aging challenges we all experience, fear of bias and actual bias and discrimination can make it difficult for older LGBTQ adults to access the supports and services they need to remain healthy and active in their communities. 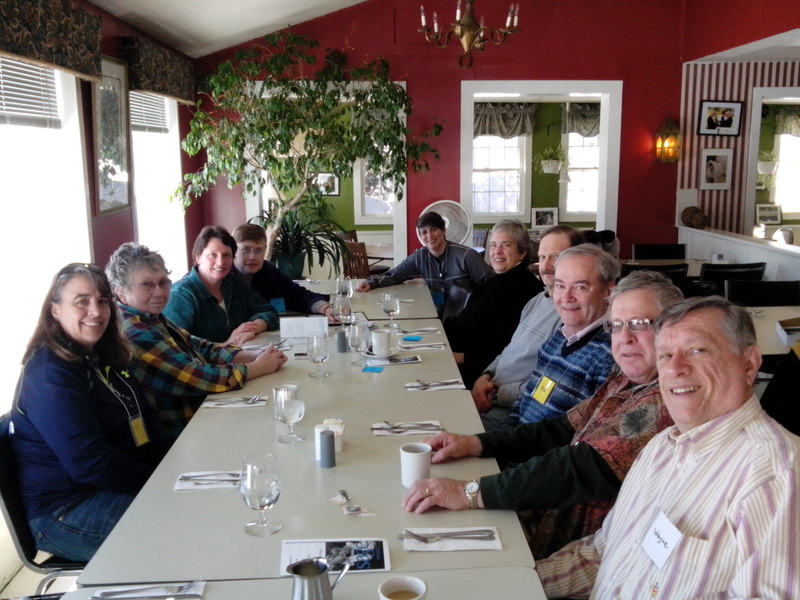 On Thursday, March 10th from 12:00 – 1:30 we heard about some great things happening in Maine and Vermont to help support older LGBTQ adults and promote culturally competent aging services. This webinar offered community leaders and service providers the opportunity to consider how they can better engage the diversity of the communities they serve.